Julia is reviewing her own copy of Taronga. From the first page of the book Taronga, Ben is uncovered as a boy who can communicate with animals. In this futuristic story, Ben is struggling to survive in the ‘new’ unrecognisable city of Sydney. Horrible events happen leaving Ben in a tight position, will he take the chance or give up? Along the way Ben makes enemies and friends. Elle helps Ben and together they do what they think is right. But is it the right choice? I didn’t like this chilling story but I felt compelled to finish it, as I wanted to see if Ben and Elle made the right or the wrong choice. I found the story line worrying and distressing. It is a story of a war — a war going on between the people in Taronga Zoo and the people on the outside of the walls surrounding Taronga Zoo. What will happen to Ben and Elle and all the animals? Will they survive or will the ‘outsiders’ take over Taronga Zoo? Julia is one of our regular book reviewers. Her most recent review (if you don’t count this one) was of The Dog Who Loved a Queen. If YOU would like to send us a book review, check out our submission guidelines. The Dog Who Loved a Queen is a touching story about a little Scottish Terrier — later named Folly, who was about to have the most amazing experience of his life. When Folly was only a small puppy he was taken to be sent to Queen Mary as her dog. But when Folly arrives he finds himself in a bit of a tight spot. He gradually learns he can’t ‘widdle’ on the floor, which he has to go outside and do his ‘widdle’ there. The book is written from Folly’s perspective, and it is interesting to read the about the ups and downs of being a dog. 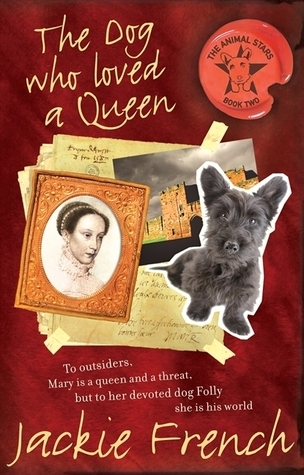 It is a heart-warming story about a dog who really loved a queen. Today’s guest reviewer is 9-year-old Julia. Over to you, Julia! 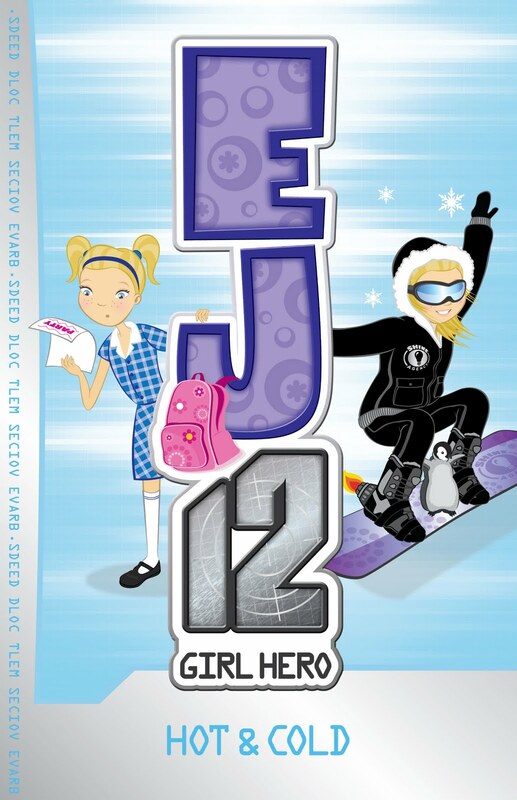 This book is about an everyday girl who is a secret agent for the SHINE agency. As agent EJ12, Emma Jacks is unbeatable. In the book EJ12 Hot & Cold, Emma (EJ12) must stop Dr Caterina Hill from making Global Warming worse and save the animals at the South Pole. She must crack codes, and then defeat the SHADOW agency. I would recommend this book to children from ages 8 to 10 or years 2 to 4 to read this book. And if you want to find out what happens in EJ12 Hot & Cold then you’ll have to read the book! The book reviewed here is the reviewer’s own copy.